The Louisiana Federation of Business and Professional Women (LAFBPW), is an alliance of diverse individuals, dedicated to improving the professional, personal, economic and educational outlook of women. We do everything we can to help working women - like you - be successful in all aspects of their lives. Whether you're building your career or just starting out, today's professional woman needs all the help she can get - assistance in developing usable skills, support in creating an equitable workplace, encouragement in attaining that next level on the road to success. The LAFBPW is here to help women advance their careers or building businesses. BPW Louisiana has been around since 1919, and was one of the founding states of BPW/USA (now BPW Foundation). Since the 2009 merger of BPW/USA and BPW Foundation, BPW Foundation is much more streamlined and better focused on helping women in the workplace. The Louisiana Federation of BPW is in a better position to focus on the working women of Louisiana. So what's in it for you - the member? A continued relationship with an entity that is 98 years strong. Networking - Exchange ideas, explore business opportunities, and share common goals with professional women at the community and state levels. Connect with mentors, colleagues and friends who can assist you in advancing your career and making the right connections. Advocacy - we have a network of energized women throughout this state who show up on the capitol steps to speak on your behalf to lobby our legislators for the rights of women and to make sure you stay aware of what is happening to your rights on a state and local level. A scholarship that is available to all women in Louisiana, who are members of our federation, to help them grow and develop in their careers. Programs to help women of our military, who fought for the rights of women in Iraq and Afghanistan, return to the workplace. 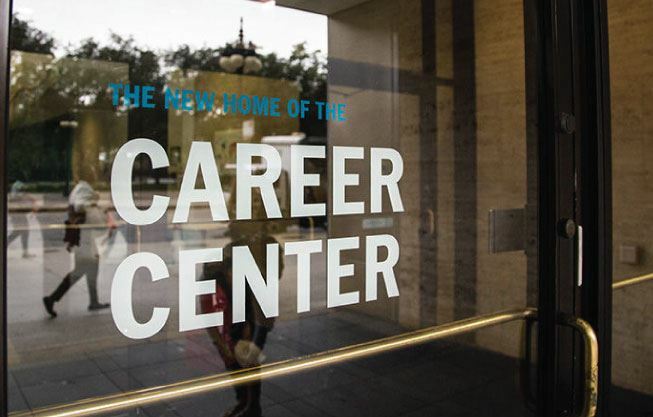 The BPW Career Center allows members to post resumes, view job listings, create a job agent that conveniently emails jobs that match your search directly to you, create an account to help you manage job searches, resumes, cover letters and much more! 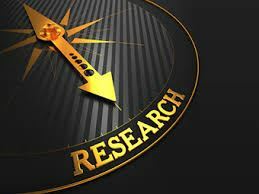 BPW Foundation is dedicated to conducting research and providing information solely about working women.